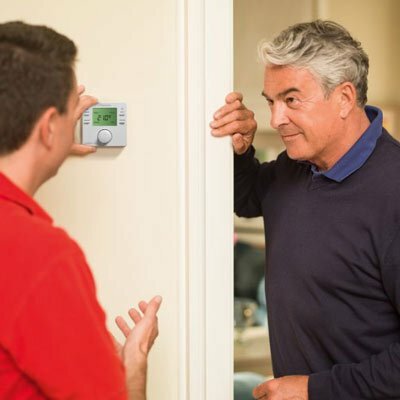 You’ll want to ensure your home is kept warm all year round and S & M Plumbing & Heating can help you accomplish that with our range of heating services in Manchester. You’ll benefit from Gas Safe Registered engineers carrying out safe and reliable heating work throughout your home. Whether you’re after central heating installations or underfloor heating, we can help. When your boiler breaks down it can be a real headache. You’re left without hot water and heating which can a real problem during the winter. Our gas engineers will carry out fast and reliable boiler repairs so that warmth is returned to your home. 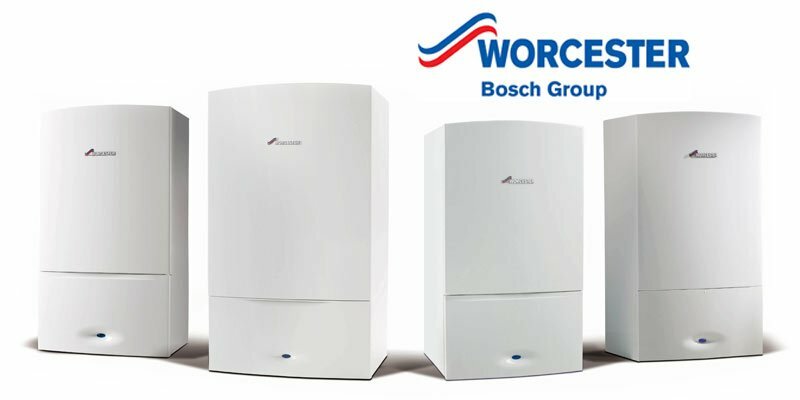 We’re Worcester Bosch accredited so you can benefit from a 7 year warranty on all our quality Worcester boiler installations. 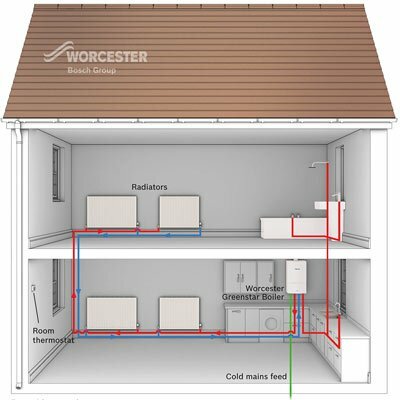 What’s more, if you choose to have a Worcester boiler filter fitted at the same time, you’ll receive an extra year’s warranty on top of that!